It never affected me that way! For me, accepting Jesus was an intellectual decision. There was nothing emotional about it. I have never considered myself an emotional person. As a youngster, I learned about the claims of Christ; they made sense to me; I believed them, accepted them and was baptized. Then, about 50 years ago, I entered a used bookstore. 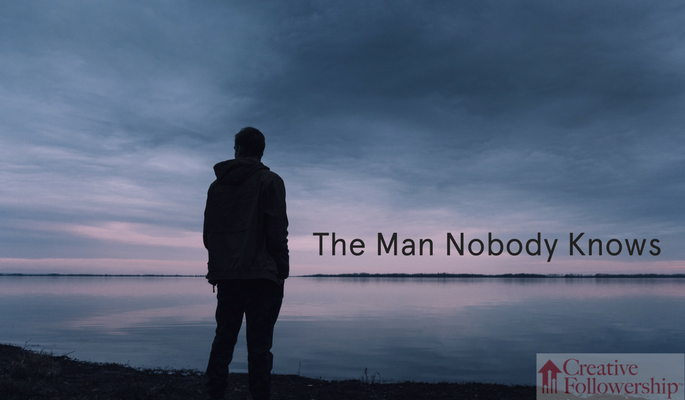 I found an old book there with an interesting title, The Man Nobody Knows. 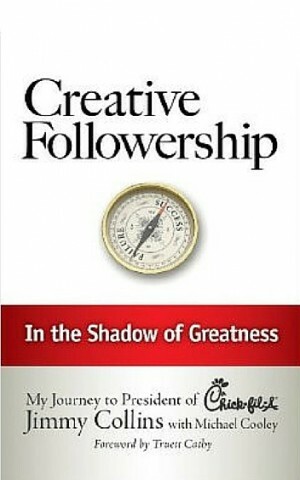 The title caught my attention, but it was the author’s name that motivated me to examine the book more closely. I knew Bruce Barton’s reputation as a very successful businessman. He was a pioneer in modern advertising. He was one of the founders of the Batten, Barton, Durstine and Osborne advertising agency, and a former U. S. Congressman. Bruce Barton was a man I respected. Barton’s book was a businessman’s view of Jesus. I wanted to read it. 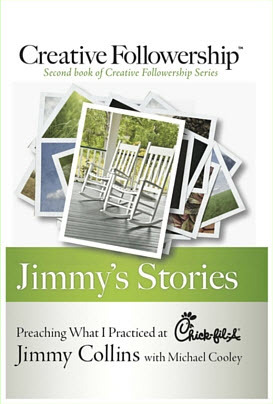 This book had a major impact on my life! I read it at a crucial time, a time of extreme intellectual and spiritual struggle. Especially significant to me was the way Barton painted his word picture of Jesus coming to the end of His life. Jesus is nailed to the cross, dying. He has been abandoned by the crowds, run out of His hometown, shunned by His family, and deserted by His disciples, even betrayed by one of them. Jesus is dying. It looks like His enemies have won, and it is all over. Then, the gloomy silence is broken by a voice. As I read that, I thought. What power of presence! What strength of spirit! This criminal believed that Jesus, even though He was dying on a cross, could save him! For the first time, tears did flow because I realized who Jesus is, what He had done, and who He had done it for. He had done it for me! That experience changed my life! It changed my attitude. It changed my motives. It created in me a thankful heart. I wanted to give and serve! Since that day, I have read The Man Nobody Knows every year. I have given copies to hundreds of people and recommended it to thousands. I recommend The Man Nobody Knows to you! Ed, after reading Barton’s book, I have Jesus in my heart and mind.